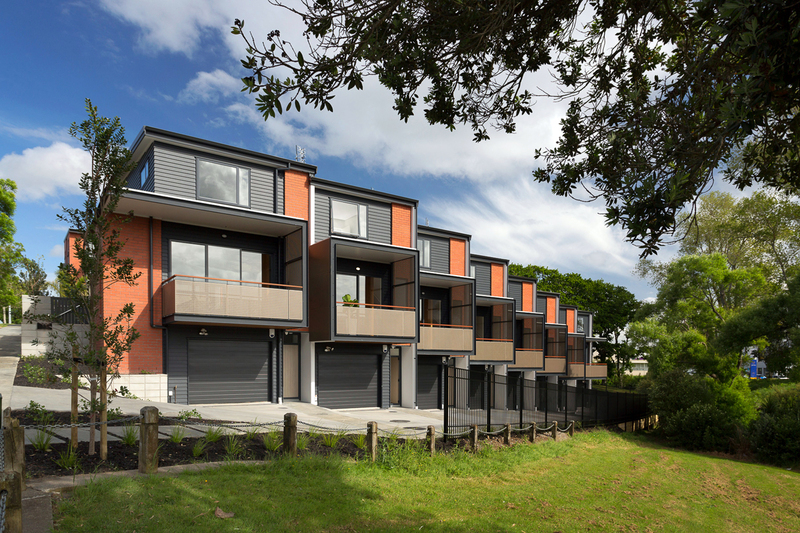 This large suburban redevelopment project is at the forefront of intensification on the Auckland isthmus. 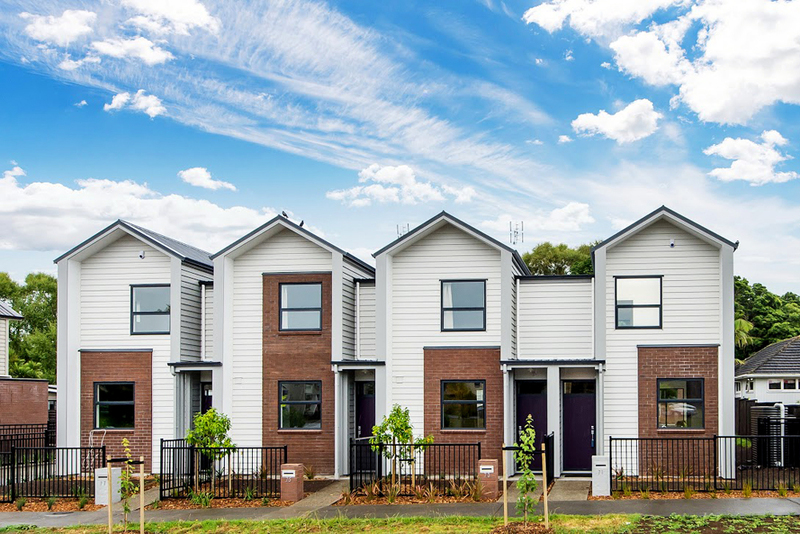 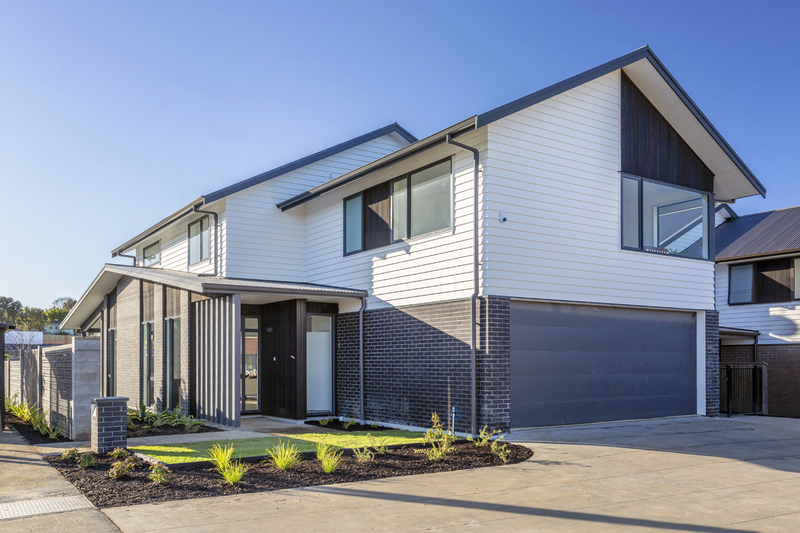 156 existing Glen Innes Housing New Zealand properties are being redeveloped into approximately 350 new houses. 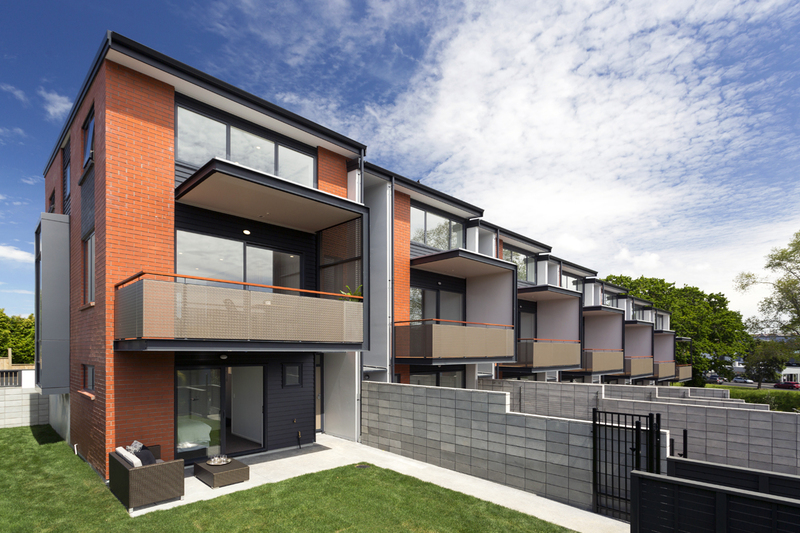 Of which, 78 will remain social housing alongside 39 affordable houses and a wide mix of new market housing. 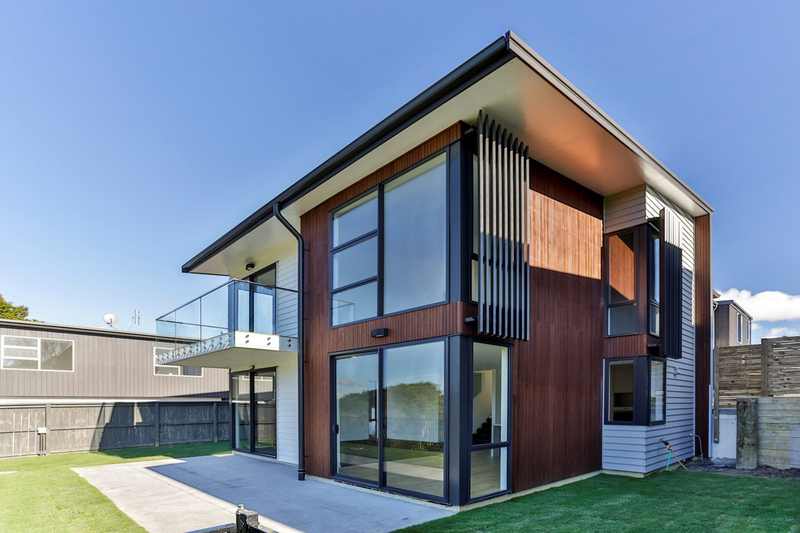 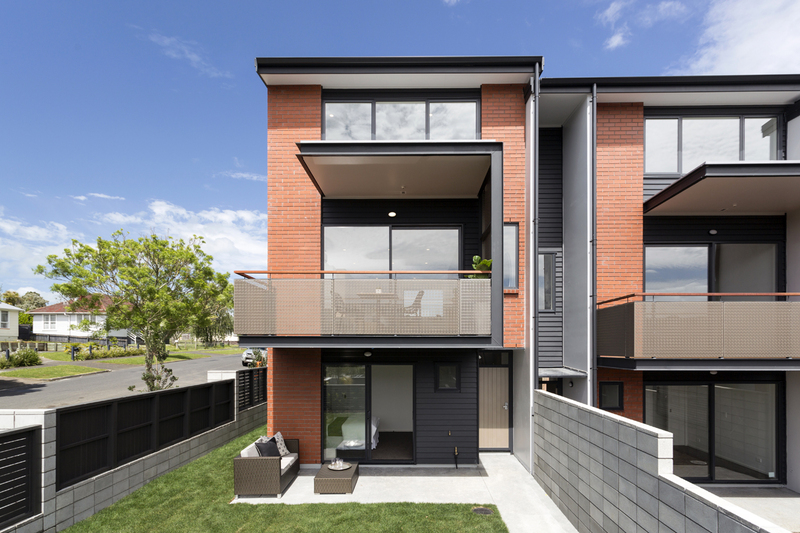 Designs range from terraced housing and duplexes through to large stand-alone houses. 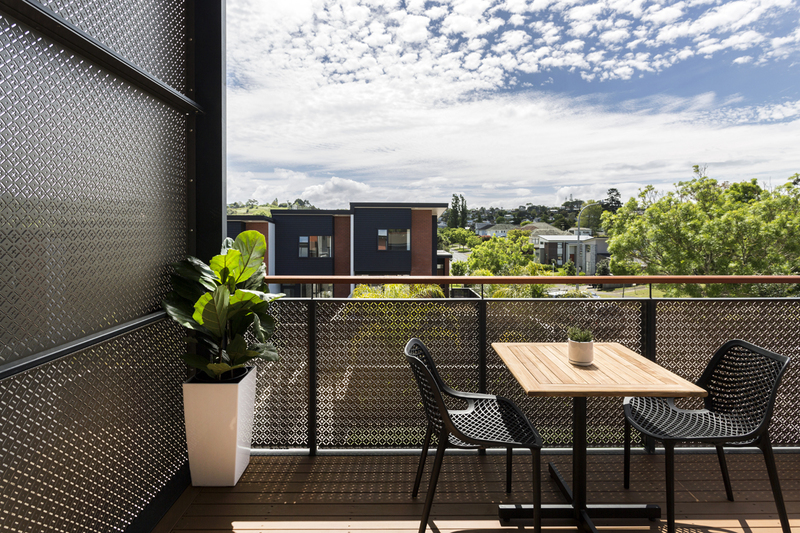 Critical to the project’s success has been the adoption of a ‘blind tenure’ model, where private and affordable homes are indistinguishable from adjacent new government housing. 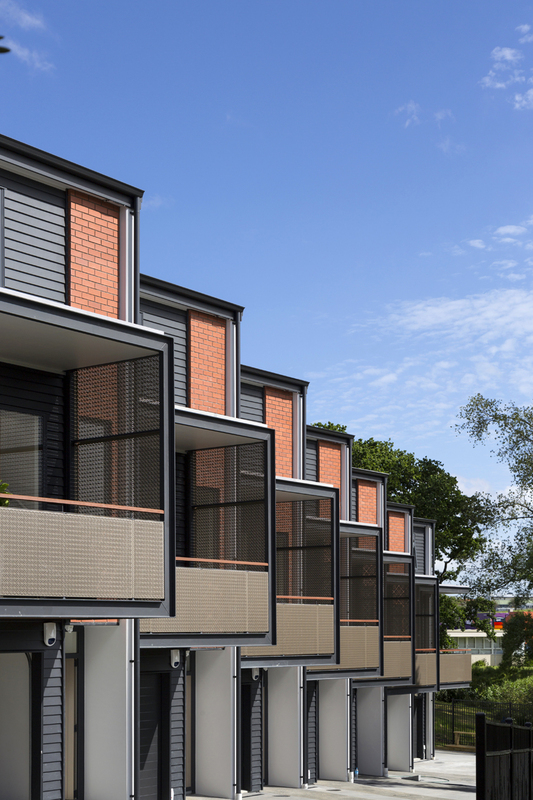 The new houses are spatially efficient, warm, dry, and well oriented towards the sun. 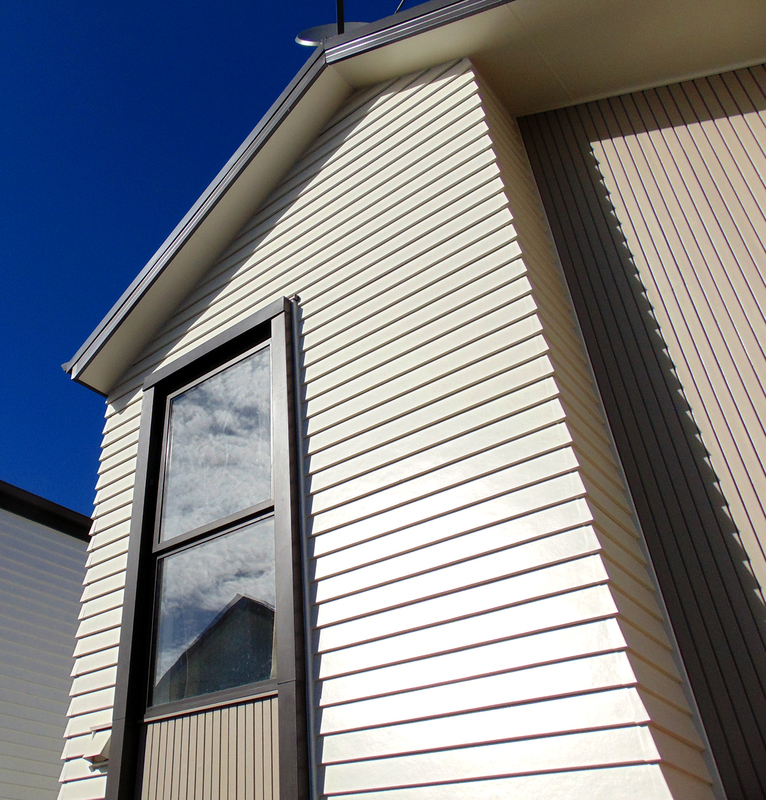 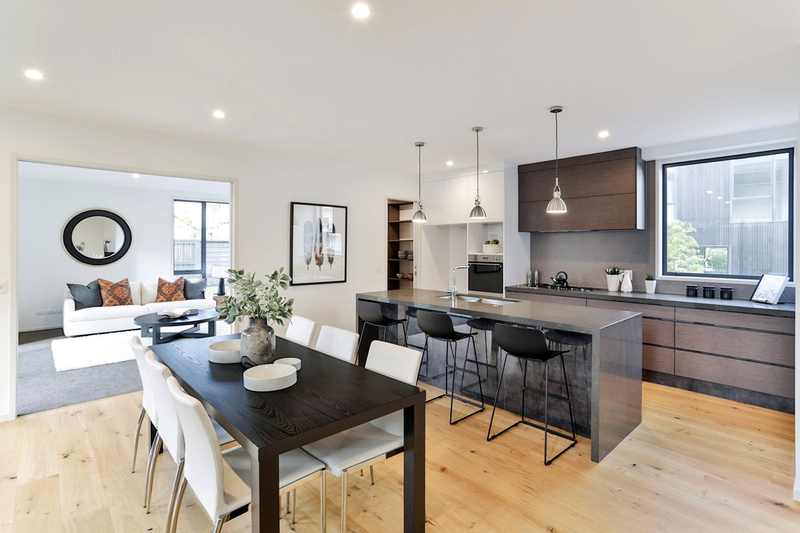 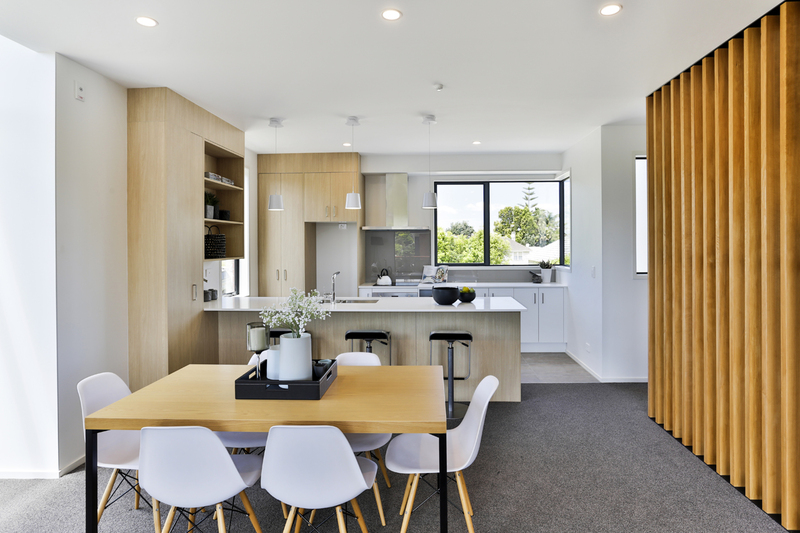 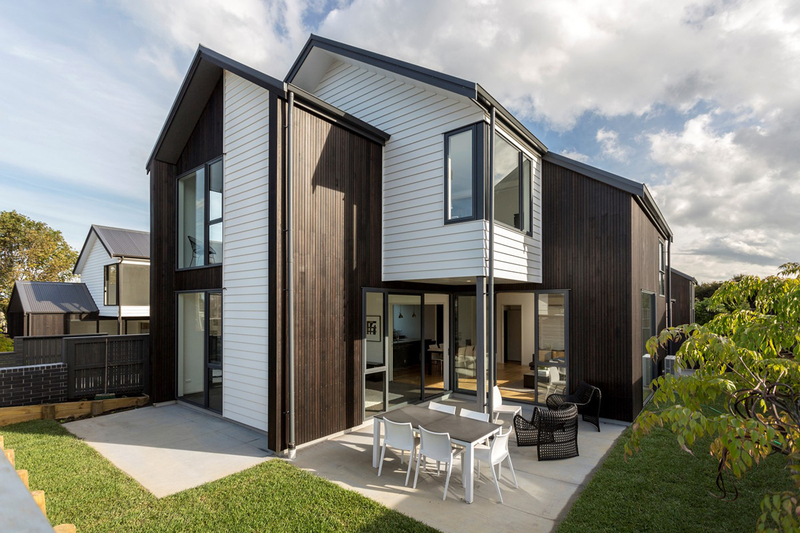 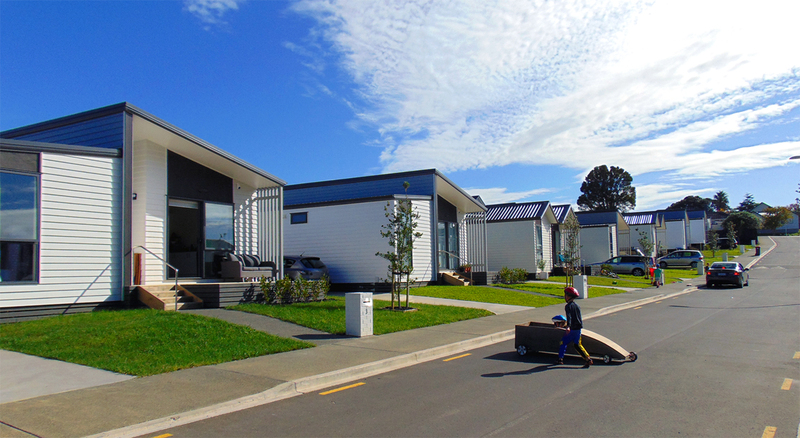 Many of the affordable houses have been designed to adapt to their occupant’s future needs, with resource consent granted for optional future bedroom and garage extensions which can be added as the need arises.